The climate negotiations in Bonn are off to a promising start in advancing the implementation of the Paris Agreement, with Syria pledging to sign the Paris Agreeement on Tuesday. Side events and exhibitions in the Bonn Zone on Tuesday and Wednesday highlighted the significance of what is at stake in these negotiations. 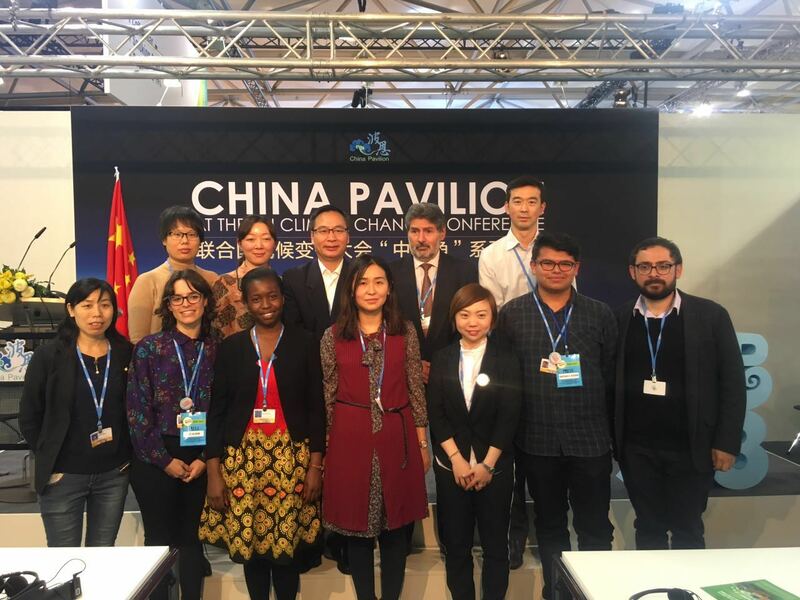 China opened its Tuesday sessions in the Bonn Zone with a side event on China’s Energy Conservation and its Contribution to Addressing Climate Change. This talk focused on China’s conservation and emission reduction efforts as well its conservation policies and measures. Panelists discussed the link between energy efficiency and economic prosperity as well as China’s energy conservation plans for 2050. 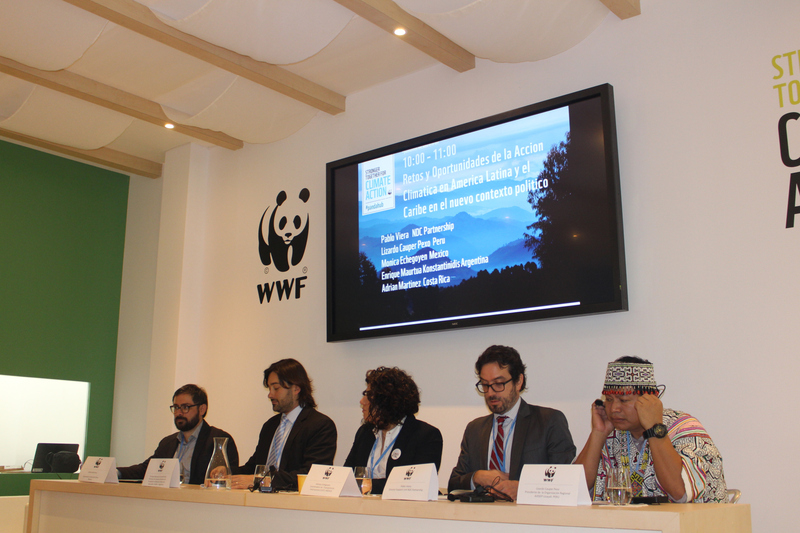 At the same time, the World Wildlife Fund’s pavilion hosted a Spanish-speaking side event, Challenges and Opportunities for Climate Action in Latin America and the Caribbean in the New Political Context. Adrian Martinez of La Ruta del Clima served as the panel’s moderator while other panel members included representatives from Mexico, Colombia and Peru. Topics included how to involve local governments in climate action plans, the connection between climate change, development and education, the importance of civil society in climate change governance and the effect of political transitions on climate policy. 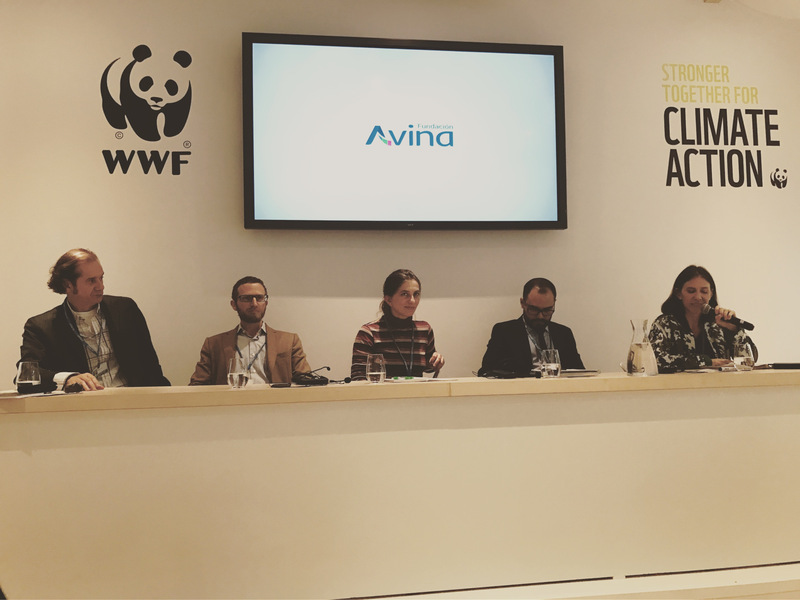 On Wednesday afternoon, a panel of British scientists convened at the United Kingdom pavillion for the side event: Ocean Options: Climate Challenges and Science Responses for Seas and Society. Panelists discussed the effects of ocean acidification, sea level rise, ocean temperature change and oxygen loss. Philip Williamson of the University of East Anglia discusses the effects of change in ocean temperature over the past several decades. They also discussed their projects that included looking at offshore carbon dioxide storage deep below the seabed and studying blue carbon, the process by which plants move carbon dioxide into living biomass. Late Wednesday afternoon, panelists from various NGOs throughout Latin America discussed their role in challenging the status quo and implementing innovative and sustainable technologies in their respective countries. 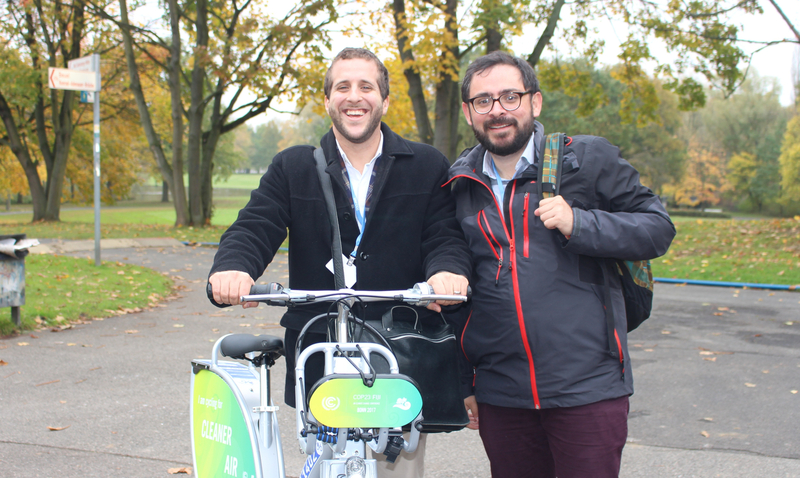 One of the panelists was Luis Pérez, who works for Sailcargo Inc., a carbon negative transportation company based in Costa Rica. The Sailcargo Inc. team is developing a ship powered by wind and solar that seeks innovative and sustainable solutions to the shipping industry. Pérez explained that Costa Rica, with its proximity to the Panama Canal, supply of sustainable wood resources and reputation as an eco-friendly country, serves as an optimal base for the company.